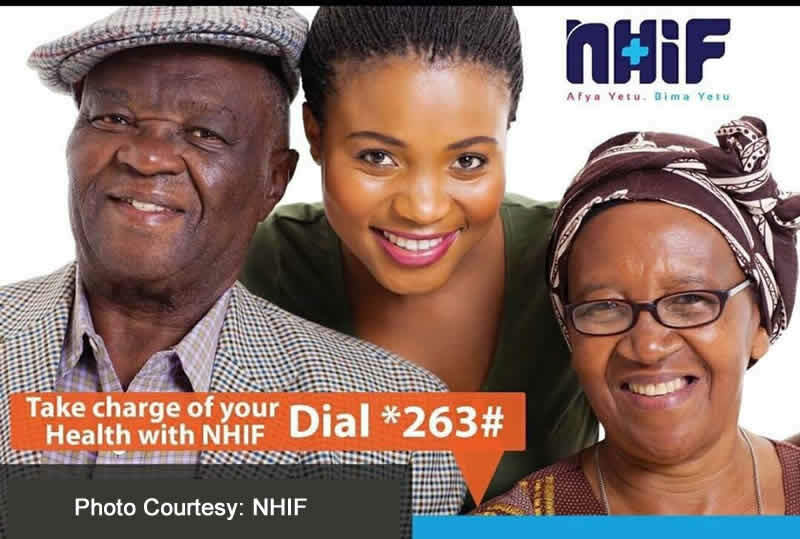 Following Kenya Gazette notice dated February 6th 2015, the new NHIF rates will come into effect from 1st April. This means that payroll processing for April 2015 salaries going forward, will be done using the new NHIF rates as shown below. As shown above, employee contributions will range between Kshs 150 to Kshs 1,700 depending on one’s gross income. Remittance of payments to NHIF is not expected to change. Wingubox already has a function for NHIF Byproduct export file, so that should continue as usual. The new rates are already installed on Wingubox Payroll with the option of reverting back to old rates for the purposes of historical data processing. NHIF, which has mainly been paying hospital bed charges for members, says it will begin offering improved benefits for inpatient and outpatient services from May 2015. Use Online PAYE calculator to view sample payslip workings.